VGod Pro 200 Kit is manufactured for high performance and intensified flavor delivery. The VGod Pro 200 Kit enters the vaping market to bring style, power, and durability in one device. It is manufactured for high performance and intensified flavor delivery. 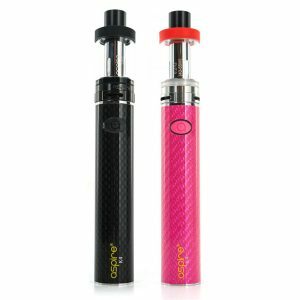 Powered by dual 18650 batteries, the device offers 200W of max wattage output. 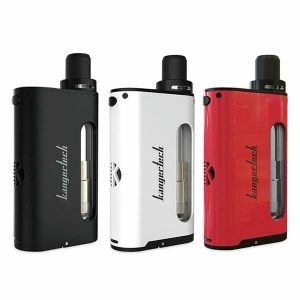 It features advanced TC/VW modes and unique MECH & PRO modes in order to meet different vaping needs. Vapers can fire hard at a continuous 4.2V in Mech Mode or experience a professional vaping in Pro mode by individual programming a wattage curve for a personalized vape style. As well, vapers can select a preferable temperature and wattage for Ni, Ti or SS coils. Being a versatile device, the Pro 200 kit also offers a super ergonomic grip and is stylish in look. It fits well any size hands no matter you use it with your right or left hand. The fire button at the top of the mod allows operating the device with convenience. Grippy rubber side panels in their turn provide superior handling, grip, and comfort. As for the VGod subtank, thanks to a 0.2ohm Shotgun coil working at 30-100W (best at 60W), it delivers a pleasurable flavor and massive clouds. Offering a 3ml e-liquid capacity, this atomizer has a leak-proof, convenient in use top fill design and two wide adjustable airflow slots on the base to provide you a preferable airflow. Two VGOD shields are built-in to create a more distinctive style. 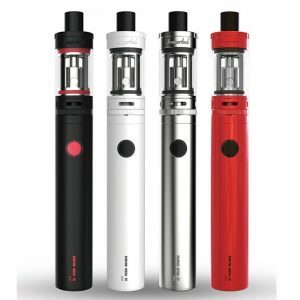 Whatis more, the kit features safety features to ensure a protected vaping experience. 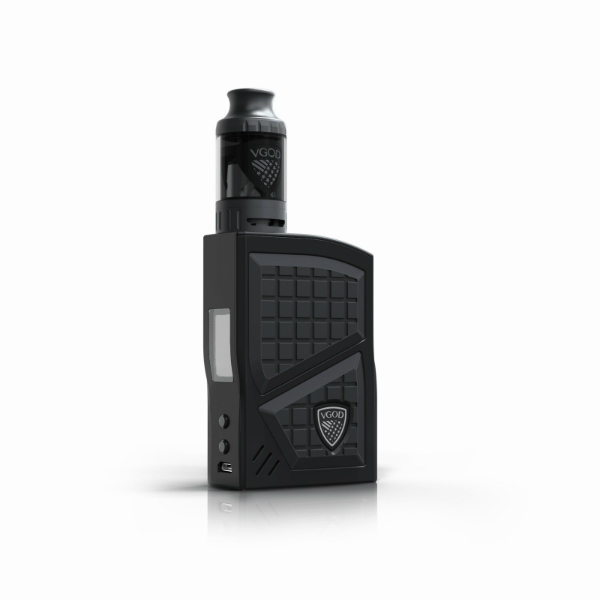 Escape to a world of style and power with the VGod Pro 200 mod kit! Built to withstand your active lifestyle, it will bring your vaping to a new level.